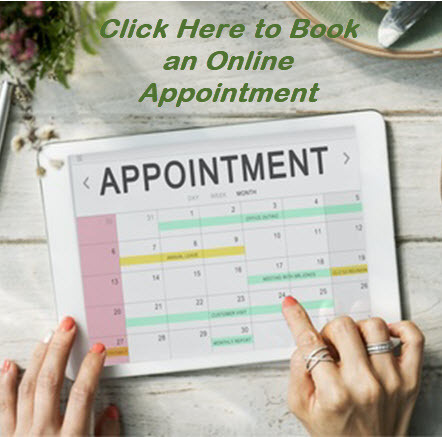 An initial appointment with a naturopathic physician (ND) lasts about 1.5 hours and includes questions about your medical history, lifestyle and health habits. An ND might order lab testing if he or she believes it’s indicated. Your ND will prepare a personalized plan to bring you to optimal health. That might include any combination of natural healing treatments, such as acupuncture, homeopathy, counseling, botanicals, biofeedback for stress reduction, and others. When you visit an ND, be prepared to take an active role in your own health! You’ll receive personalized recommendations regarding diet, exercise, and any other factors that might affect your well being. Ultimately, you’re in control of your health, and only you can decide to make healthy changes. But with an ND, you have a guide to lead you through the confusing maze of nutrition, exercise, and general health information. When you do feel ill, NDs are well trained to diagnose your disease. 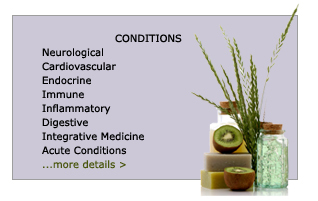 They treat the root cause, leading to true wellness. Symptoms, while uncomfortable, are often signs of an underlying disease process. Your ND will identify and prioritize obstacles to your health. Your treatment plan will always address your whole self, physical, emotional, and spiritual. It will help lead you to a condition of well being and empowerment for your health.